As organizations are increasingly looking for ways to become more agile, IT has been left with a variety of buzzwords, from microservices to DevOps to digital platforms to APIs. With so many buzzwords, it can be hard to understand which are worth the cost and time to implement and can actually provide value to your organization. 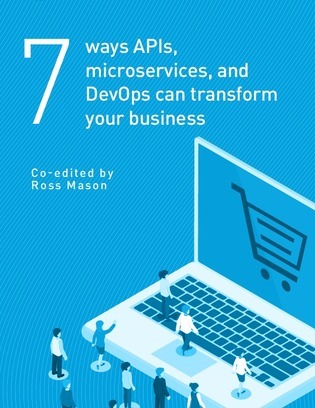 Download this guide to uncover several points of view on DevOps, microservices, and APIs, all of which are designed to help you reach your digital transformation goals.